I am so excited to be busy with engagement sessions again! We have had some warm days this month, and it is making me very anxious for spring. 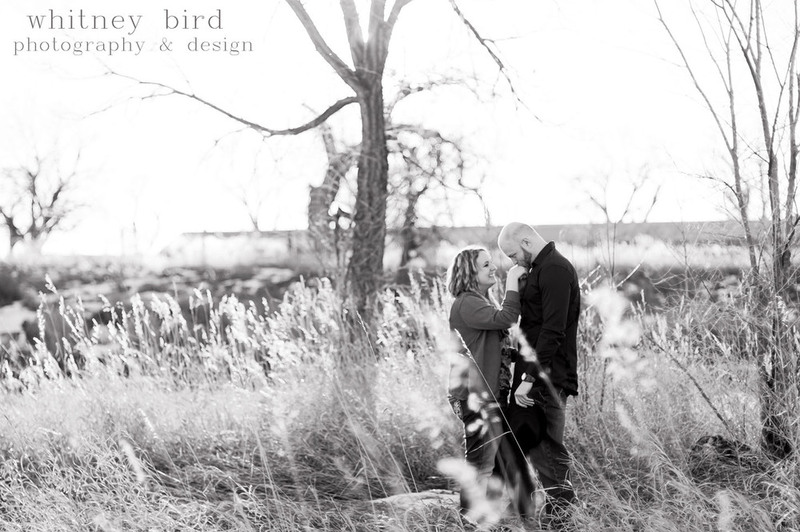 This awesome couple was lucky enough to have spring like weather in February for their shoot. After spending the afternoon with these two, I was reminded why I love shooting couples. I was able to step back and capture them interacting which is my favorite way to take photos. Plus Tana and Tyson were so natural in front of the camera which is a huge plus! Wedding season is just around the corner which means lots of engagement sessions to get in before summer arrives! Enjoy your sneak peek Tana and Tyson, and I look forward to your wedding day!